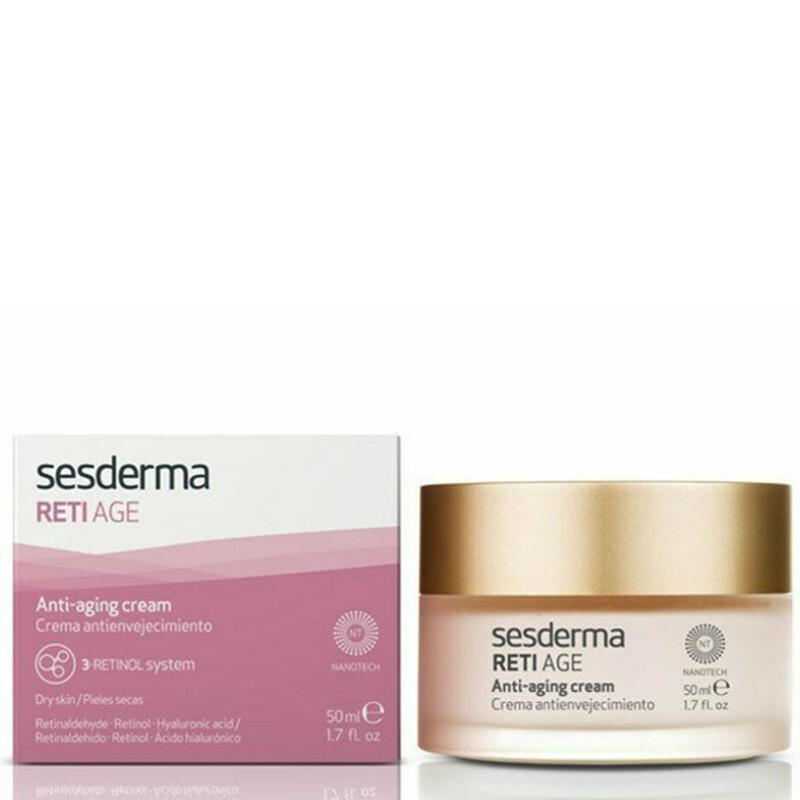 Sesderma Reti Age Cream is suitable for dry skin. 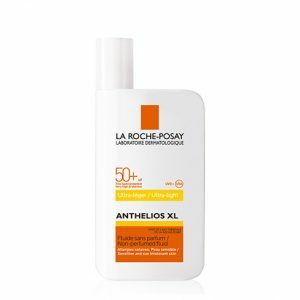 It aims to treat expression lines, wrinkles, loss of elasticity, luminosity and tonicity of the skin. 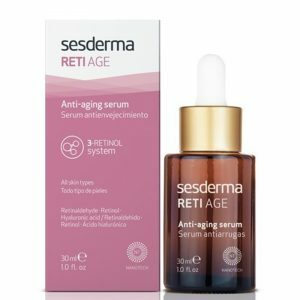 Formula with high tolerance 3-Retinol system. 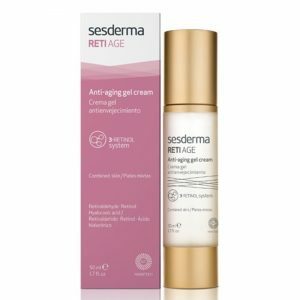 Sesderma Reti Age Cream prevents and corrects the age signs caused primarily by chronological aging. 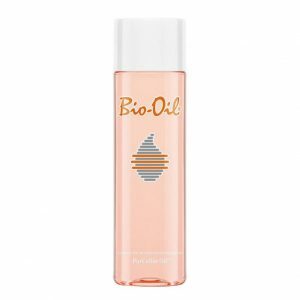 Thus, suitable for dry skin, it aims to treat fine lines, wrinkles, loss of elasticity, luminosity and tonicity of the skin. 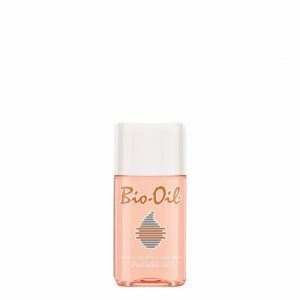 Delayed Action Retinol – which allows a progressive release of the retinol. Immediate Effect Retinol – to enhance skin response to other treatments, acting superficially. 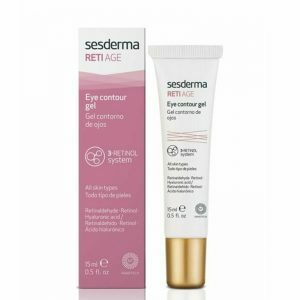 Retinol of Continuous Effect – which allows a constant anti-age action. improve the texture and tone of the skin. In combination with other ingredients, such as Hyaluronic Acid, and TGF-2 Growth Factor, the action of retinoids is potentiated and results more exacerbated. 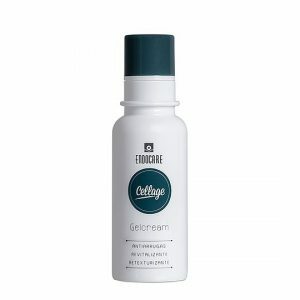 4) Increased immunity and resistance of the skin to external aggressions. 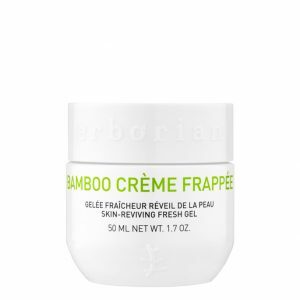 Apply the cream on previously cleansed and toned skin. Massage the cream lightly with your fingertips until completely absorbed. 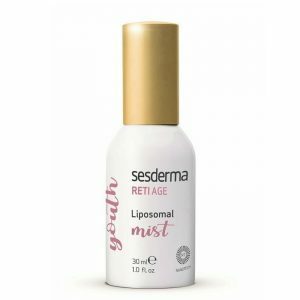 For more intensive results use before the Sesderma Reti Age Serum.